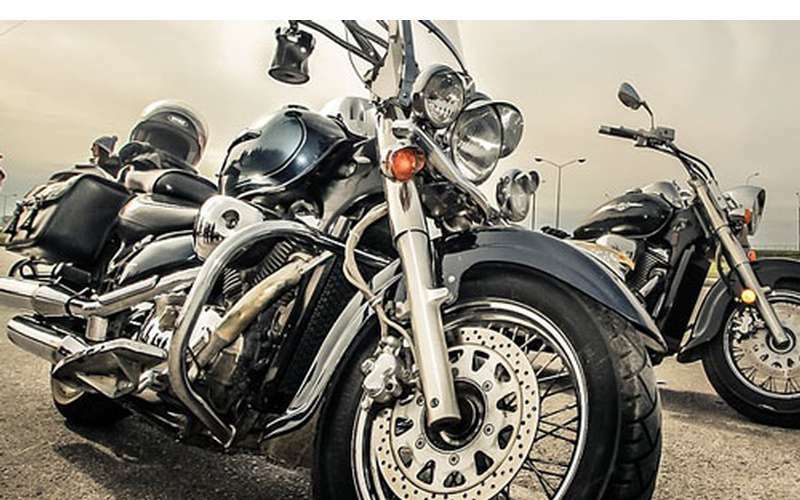 Celebrating their 19th year and growing, the Warrensburg Bike Rally will be held at the Warren County Fairgrounds on May 31 - June 9, 2019. This is a 10-day, free admission event! The fairgrounds are located on Schroon River Road in Warrensburg, approximately 1-1/2 miles east of Route 9. Whether you're coming off Exit 23 or traveling north on Route 9 from Lake George, it's the first right at the light at Horicon Ave, just past Warren Ford. Horicon Ave turns into Schroon River Road (CR 10). The fairgrounds are 1-1/2 miles on the right. What's more irresistible than the sights and sounds of roaring motorcycles riding through the spectacular scenery of the Adirondacks? There is something for everyone at this rally with great deals and prices on all kinds of motorcycle products and services from top vendors.